There are certain things that no one can argue with. Few things are as good as a warm fire on a cold winter’s night. Kittens are somehow cuter when they're doing something naughty. But perhaps the most definite is that providing more childcare options for working parents is very good for the economic health of the nation. New minister for women and equalities Maria Miller is set today to announce a £2m scheme to stimulate the growth of 6,000 childcare start-ups. Due to launch next April, the scheme aims to provide grants of up to £500 for entrepreneurs setting up a nursery or childminding business. Currently there are 95,980 Ofsted-registered childcare businesses in the UK. However it has been estimated that approximately one million women who are able to work choose not to, in part due to high childcare costs. The new scheme aims to stimulate growth in the childcare sector by giving access to funds to help pay for Ofsted fees, mandatory health and safety training and equipment. However whilst nobody disagrees that the initiative is moving in the right direction, there are those who feel that it simply doesn’t go far enough. 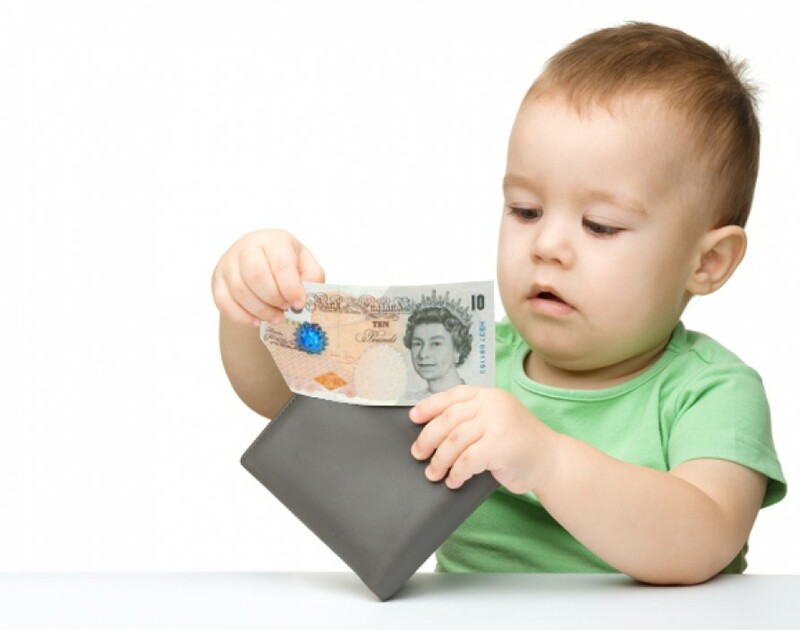 Given that the start-up costs for a nursery are between £10,000 and £15,000, the sums involved mean that the grants won’t do much to salve the financial sting that comes with setting up in childcare. Detractors claim that further subsidies to cover the rising cost per child are necessary to address the hidden costs of childcare. In light of these concerns deputy prime minister Nick Clegg has pledged to lobby the government to introduce further funding to help provide childcare for parents who want to return to work. But maybe it’s unfair to criticise the scheme for this when it clearly has the best of intentions and takes a step in the right direction. Certainly it’s good to see a scheme that stimulates new enterprise and helps parents get back to work. It just means that there is still a little more distance to go before we’re really making use of the talent to be found in the nation’s living rooms.